To some of us, Tiny Rebel is the name of video games developer. The team behind the hit mobile game Doctor Who Legacy. 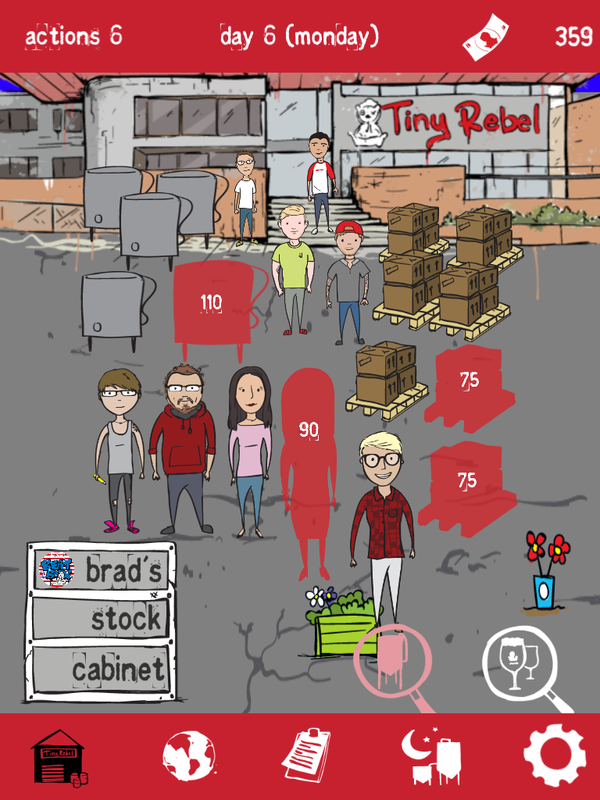 To others, Tiny Rebel is the name of an award-winning brewery based in Newport, Wales, which is responsible for a variety of weird and wonderful beers and bars. This isn't a coincidence. These two businesses are linked, in logo, name and even family members. Lee and Susan Cummings - the husband and wife team that make up the games developer - are also part of the brewing company, which is run by Lee's brother Bradley. 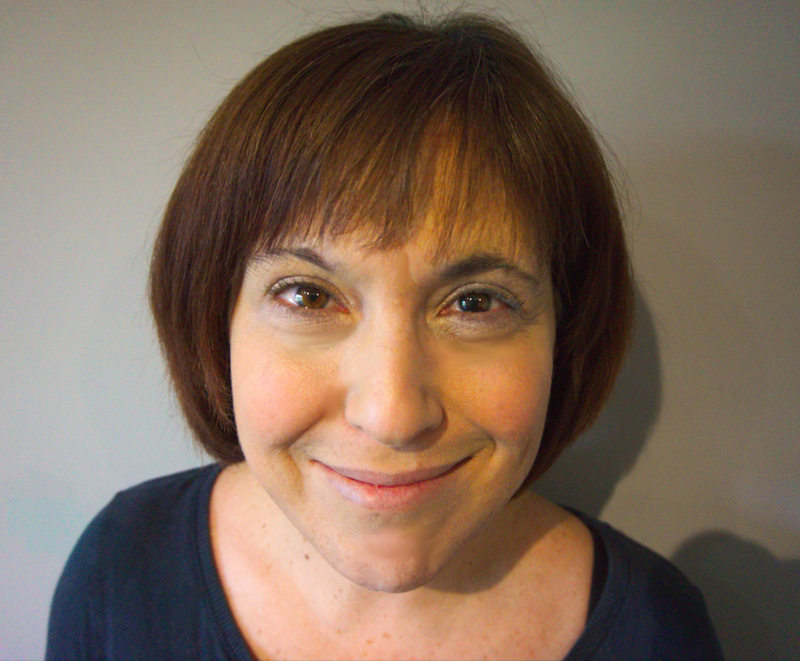 Now, for the first time, the two are working together on a strategy mobile game that tells the story of the Tiny Rebel Brewing Company called Tiny Rebel Beer Money Inc.
"We are what you would call sister companies," explains Susan. "The management of both companies work very closely together as you'd expect from two family businesses located practically next door to each other and run by a group of entrepreneurial siblings. This game is really the obvious culmination of the last six years, as both companies have grown up around each other. We share a name, share branding, share a family, and a mutual love for games and pop culture." She continues: "Brad, who started the brewery, came to us wanting to pay homage to one of his favorite classic games, Drugwars, the nefarious drug empire simulation. "This game is really the obvious culmination of the last six years, as both companies have grown up around each other"
"Lee started working on a design for this a couple of years ago and focused hard on keeping the core mechanic of buying and selling really simple, but to take it to new places where these types of games don't normally go. For example, he realised quite quickly, we could use this game as a way to tell the story of the first six years of the brewery's life. Shortly after that, we realised that the game could really focus tightly and lovingly on South Wales / West England, in a way we don't think anyone has done before." Beer Money launches today, which is the sixth anniversary of Tiny Rebel as a brewing company. It is an entirely free game that's designed to promote and celebrate the company's ever growing success. "When breweries hit a certain age, they usually do a pretty, polished video showing the brewers pouring malt and sniffing hops while wearing immaculate clean, white overalls," Susan continues. "That's not really the vibe of Tiny Rebel Brewery. We saw the opportunity to accomplish something very similar but through the medium of video games. Which makes the experience much more engaging and informative. The game itself is a gift from the brewery and the games company, to anyone who loves craft beer and video games. It's free, there are no ads, no in app purchases." The relationship between the brewing and video game companies strengthened in recent years after Tiny Rebel Games left its original home in LA for Newport, to be closer to the family. Tiny Rebel is still working on Doctor Who Legacy and is currently developing a new Doctor Who game called Doctor Who Infinity, so its position in Wales - where Doctor Who is filmed - made further sense. "It's been great honestly," Susan says. "We have two games shipping this year - both with a heavy focus on our new home in South Wales, and we've had a ton of support, both creative and financial, from those who want to see the games industry flourish here. "We've put together an amazing distributed team of creative and technical talent both for this game and for Doctor Who Infinity and we hope we can keep working with them and doing what we love going forward." Doctor Who Legacy is a puzzle RPG akin to Puzzle and Dragons for smartphones, whereas Doctor Who Infinity is a more story-orientated series of Doctor Who adventures for PC and smartphones. "And then using those profits to upgrade your brewery and buy more ingredients," Susan explains further. "You start in the garage of Brad and Lee's parents, where things really did begin. You upgrade and begin to hire actual staff. Time passes and you move into their first proper brewery, which you then upgrade and hire new stuff for. And so on. Bringing you all the way through to literally this week, where the final level takes place and you get to brew the brewery anniversary beers, which are coming this Friday alongside the 6th anniversary of the brewery. "On the art side, the game has been lovingly hand-drawn by Tamsin Baker, a local artist we have known for nearly a decade who does all branding for the brewery including the original design of the iconic Tiny Rebel bear. Lee and Taz came up with this really wacky world full of unique characters and colour to bring the game to life. She's run with it so beautifully to create a 2D city scape unlike anything you have seen. "We also brought in local game audio legend Stafford Bawler to handle the soundtrack, which really just took everything to the next level in terms of polish." Susan concludes: "We've never done anything like this game before. Everything we did before had some voice, somewhere - sometimes in our own heads - shouting that the game needs to make money and compromises would have to take place. That was never our goal here which was pretty awesome. Nobody made us compromise in any way. So if we can do more games like that, we're totally up for it."